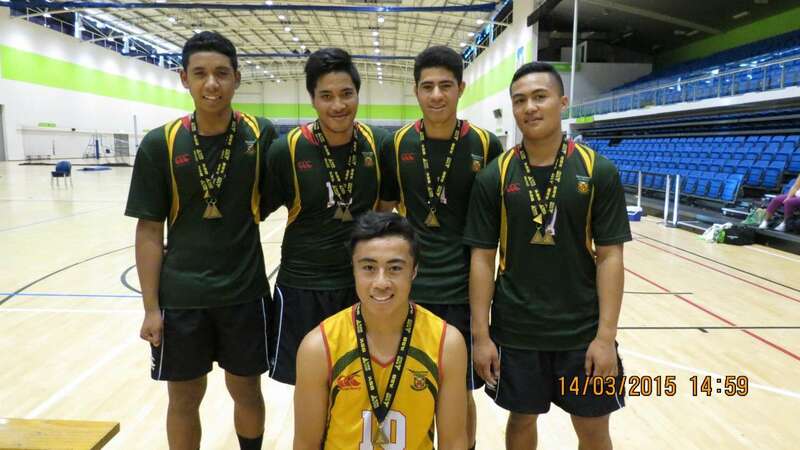 Congratulations to Henry Ap'e, Tala Potifara and Wanyae Suafo'a who have been selected for the NZ Volleyball Youth Men's Performance Squad. 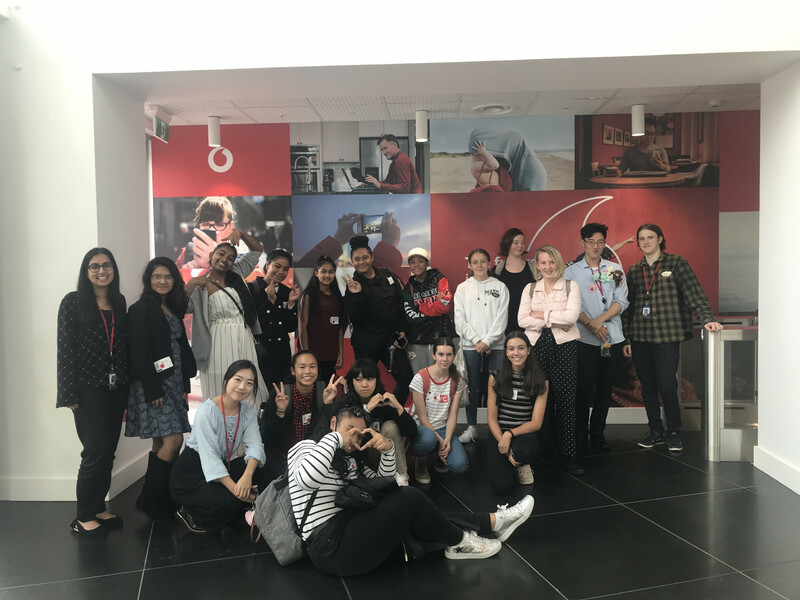 This follows their outstanding performance as members of the Manurewa High School team that won the Auckland Secondary Schools Championships recently. Their selection offers the potential to play in the Thailand U18 championships in July, and in the United States in 2016. 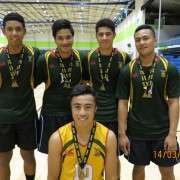 The team qualified for the national volleyball champs, held in Palmerston North, where they performed well in the top division. They are a young side of mostly Year 11 players. Coach Kevin Kelsall and manager Claire Hunter are very proud of their efforts. "The boys had an excellent attitude, and their commitment has been outstanding. They have trained hard on a Monday and Wednesday, played zone games on Thursdays, premier games on Fridays and a club competition on Saturdays. They have developed a great team bond and have learnt to play as a team and focus on the court," says Claire.